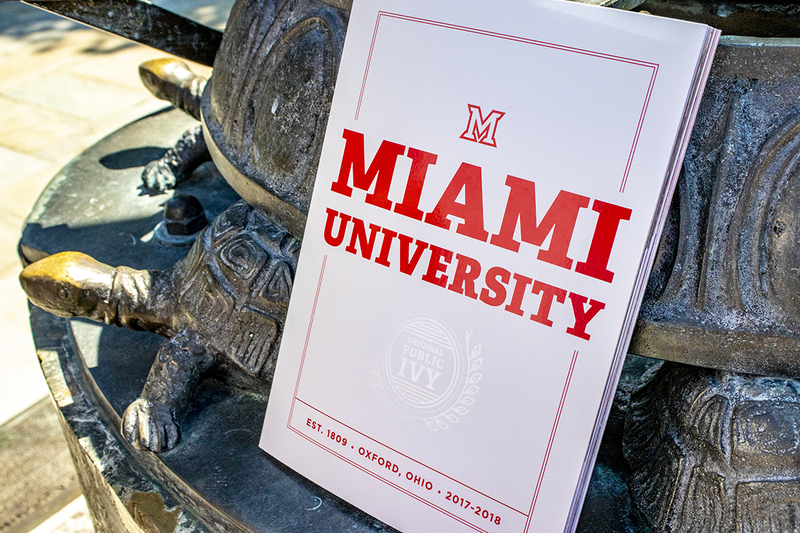 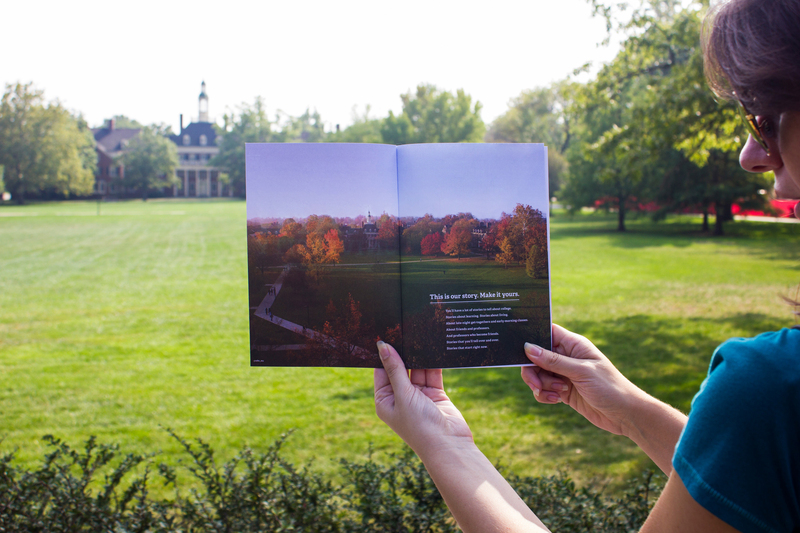 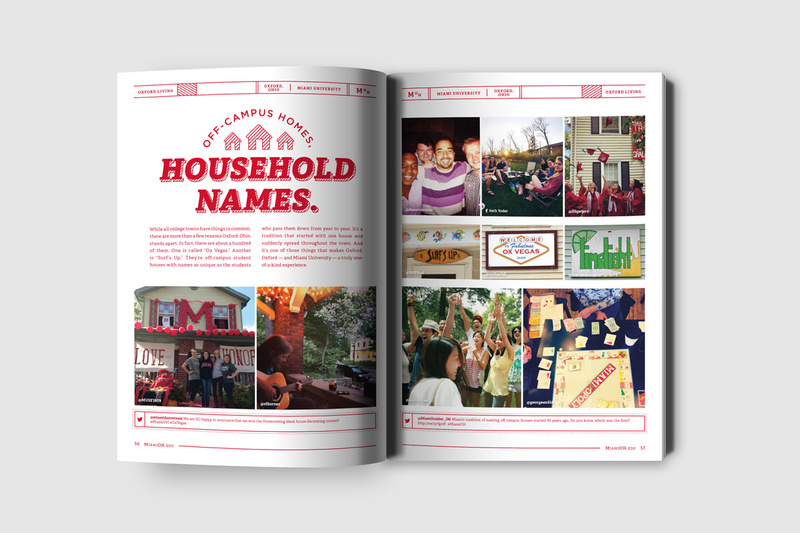 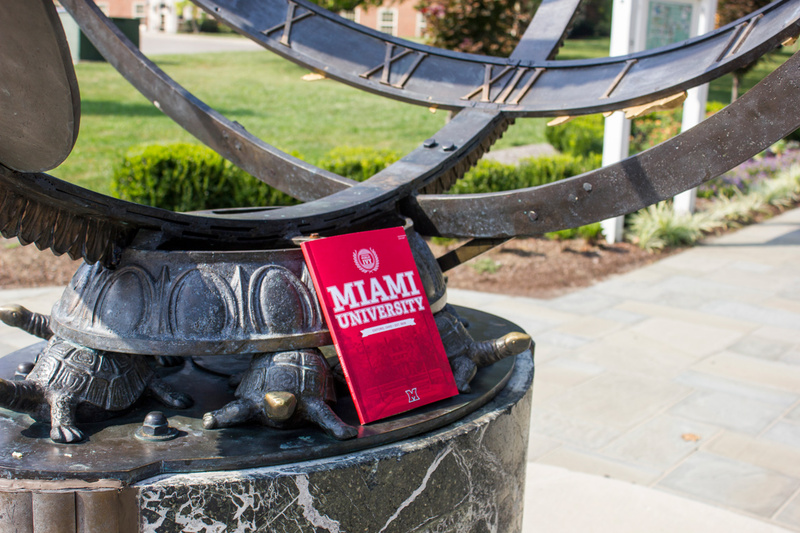 The Viewbook is a complete guide to the experience students will find at Miami University’s main campus in Oxford, Ohio. 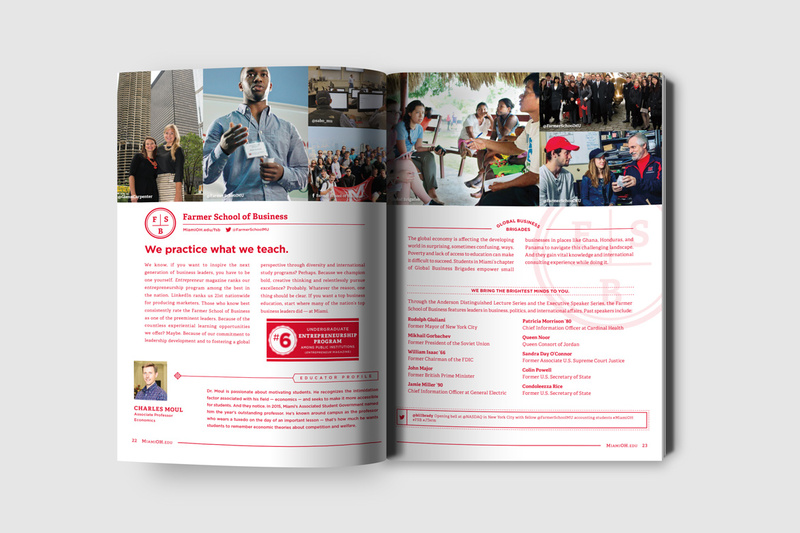 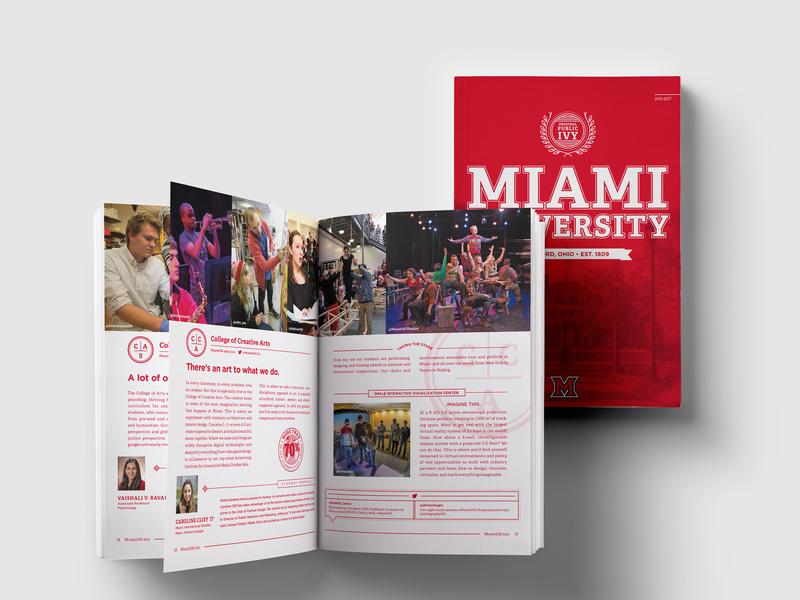 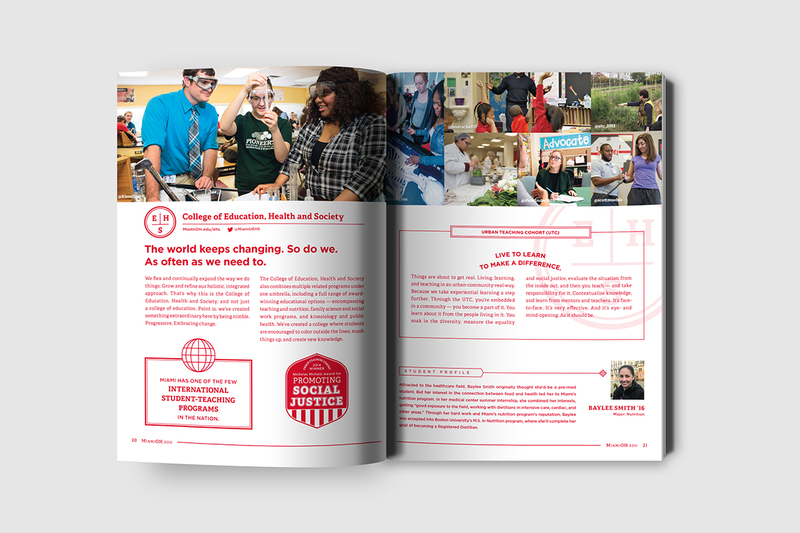 It contains stunning photography with catchy headlines, profiles of accomplished students and faculty, and descriptions of the various departments, programs, and activities that make Miami unique to its competitors. 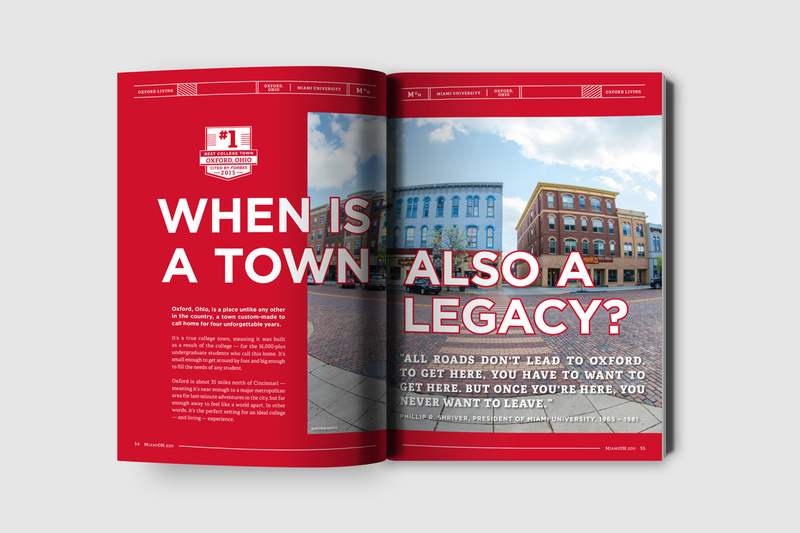 Our entire publications team shared the role of updating the book from last year, revising copy, imagery, and layout design to keep the publication up-to-date. 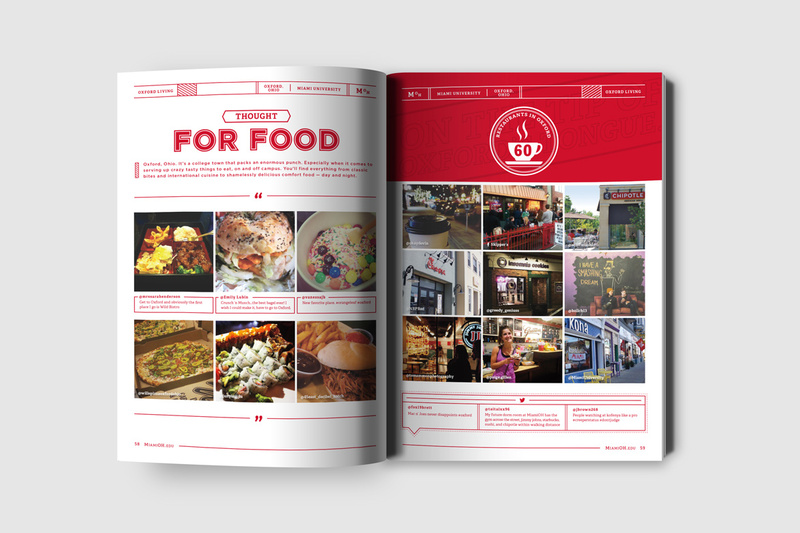 I attended a press check at the printing company once the design was complete in order to supervise and approve the printing of the cover.